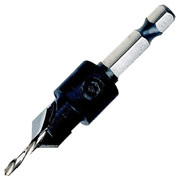 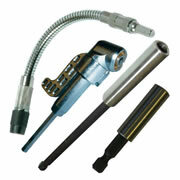 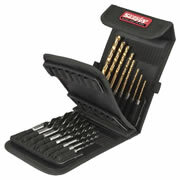 We have a massive selection of quick release drill bits avaiable. 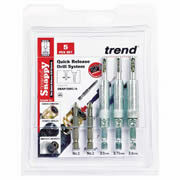 Including a range from Quick Switch or Snappy. 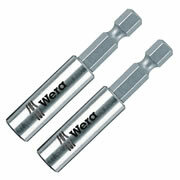 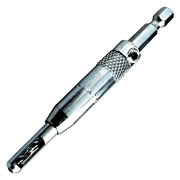 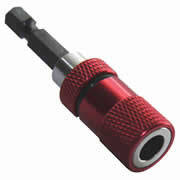 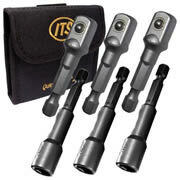 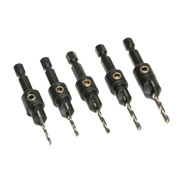 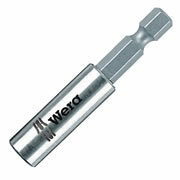 All quarter inch hex quick release drill bits are compatible with each other. 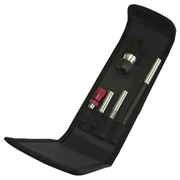 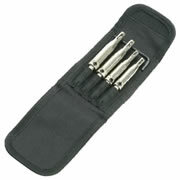 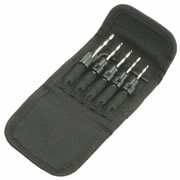 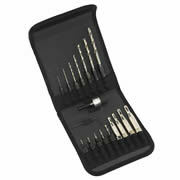 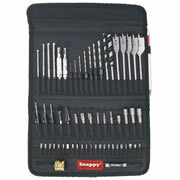 We have a large selection of great valyue sets to choose from as well as all bits individually.